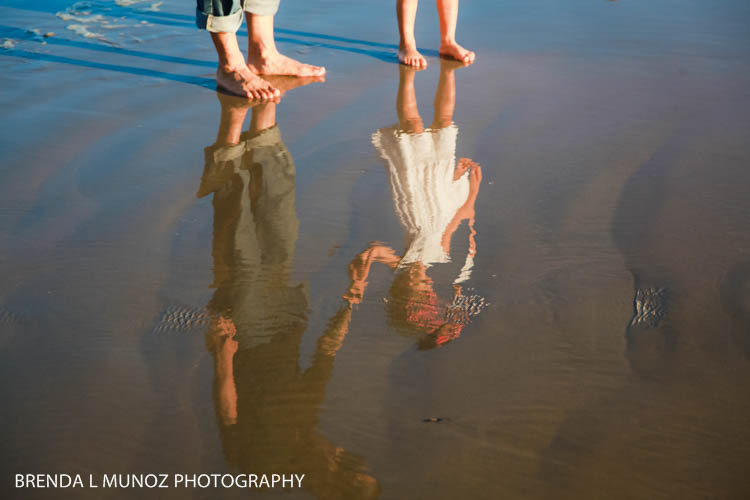 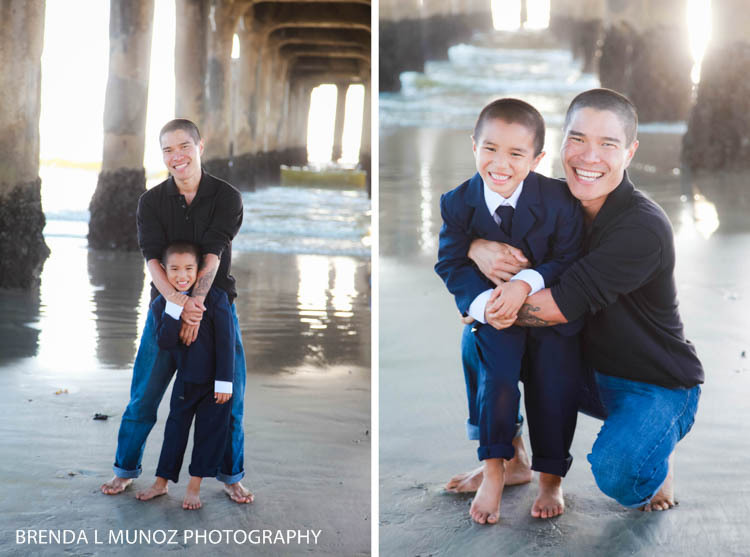 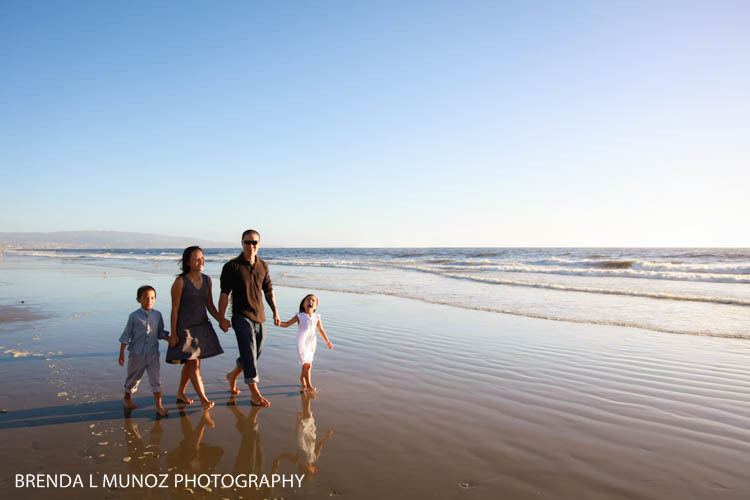 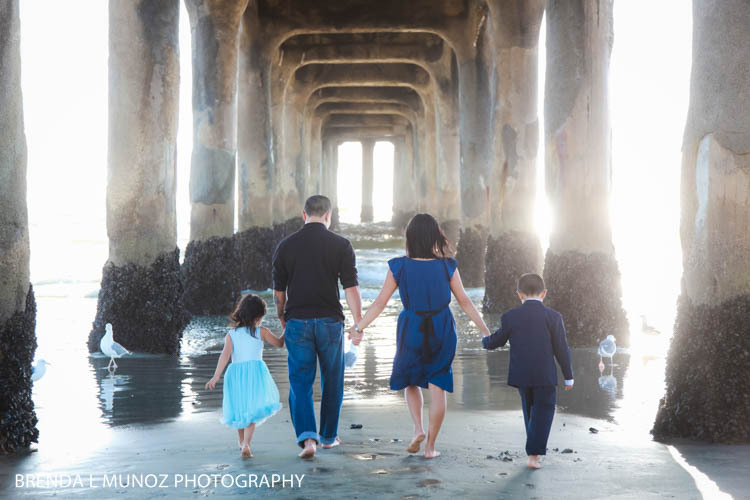 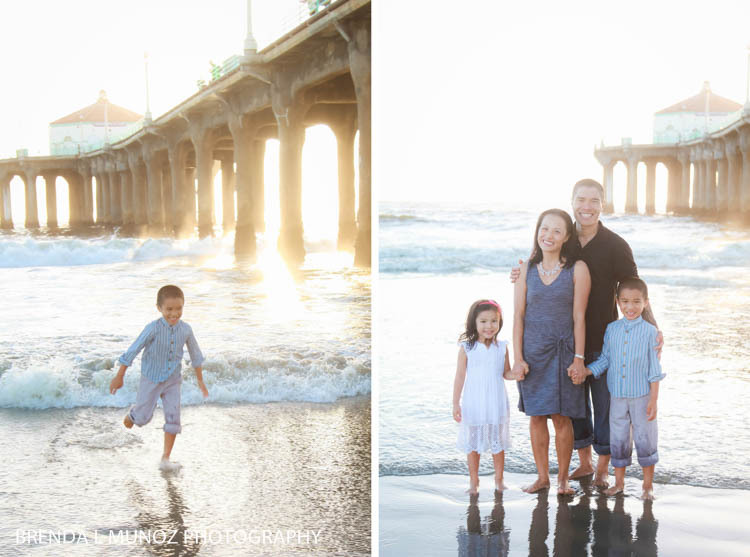 This is the third time that I photograph this beautiful family, and without a doubt it was our best session yet. 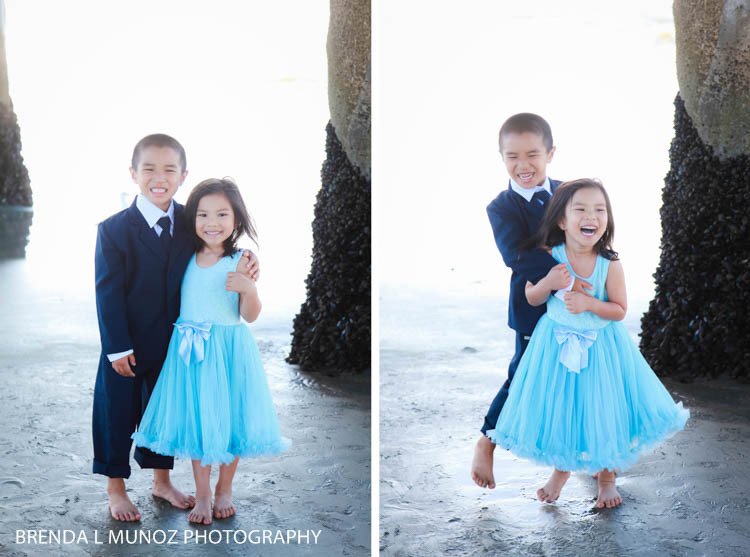 Austin and Reimer are two of the cutest, smartest and sweetest kids, and such a joy to be around! 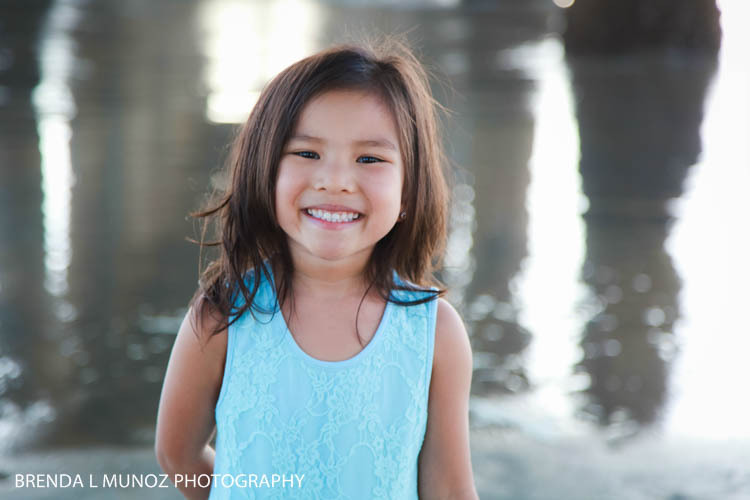 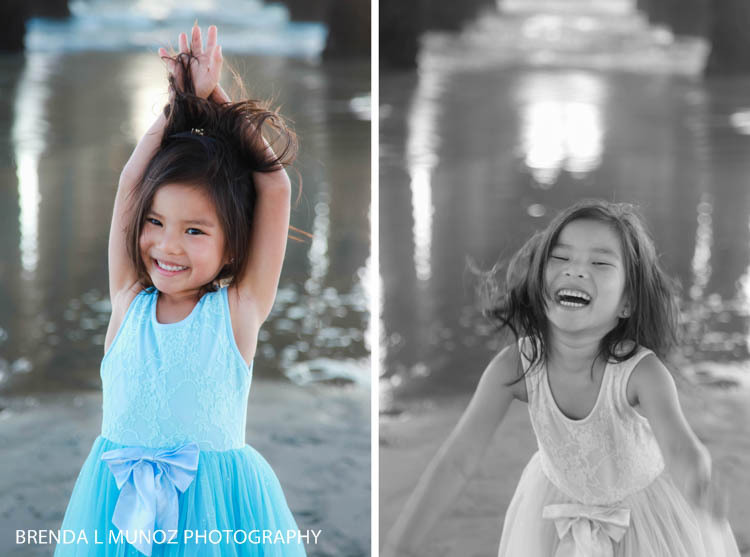 Their session took place in the middle of the week right after school, and yet their spirits were high and we had such ablast! 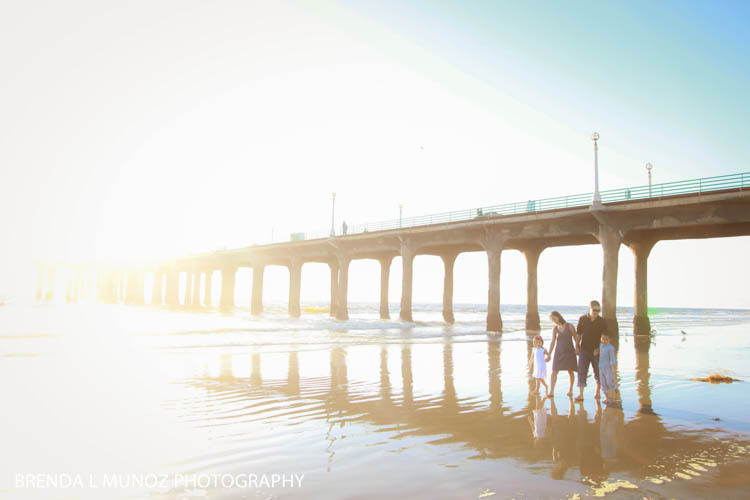 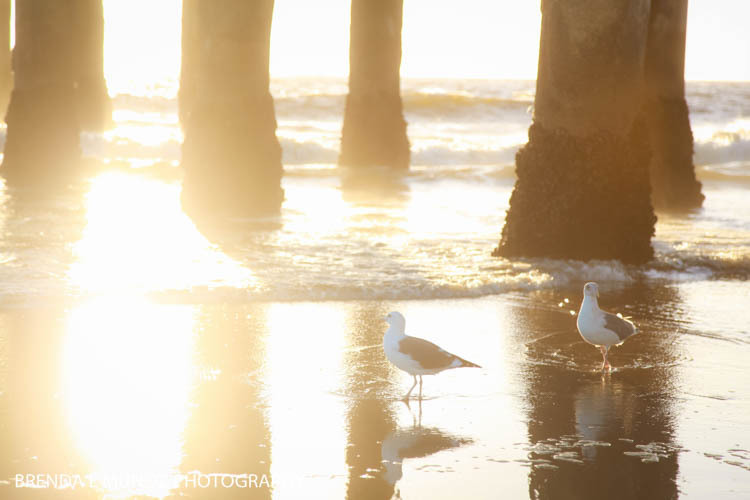 And talk about fall in Southern California... perfection! 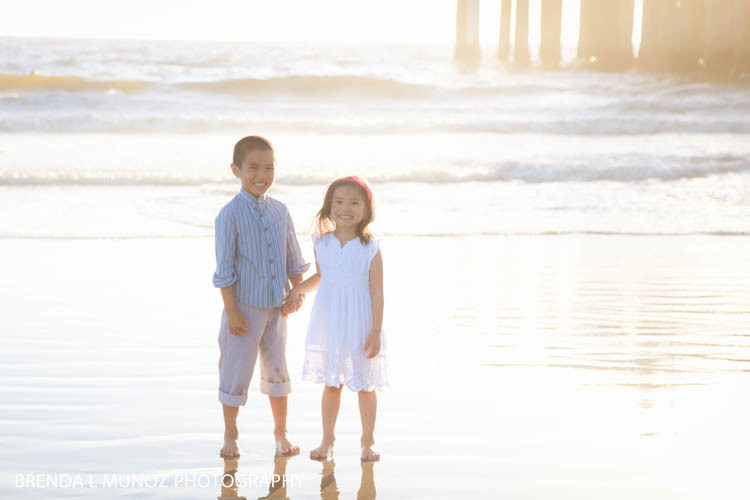 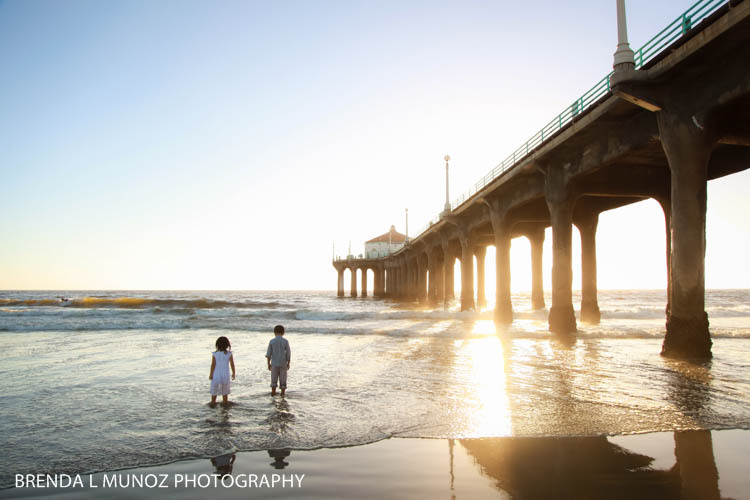 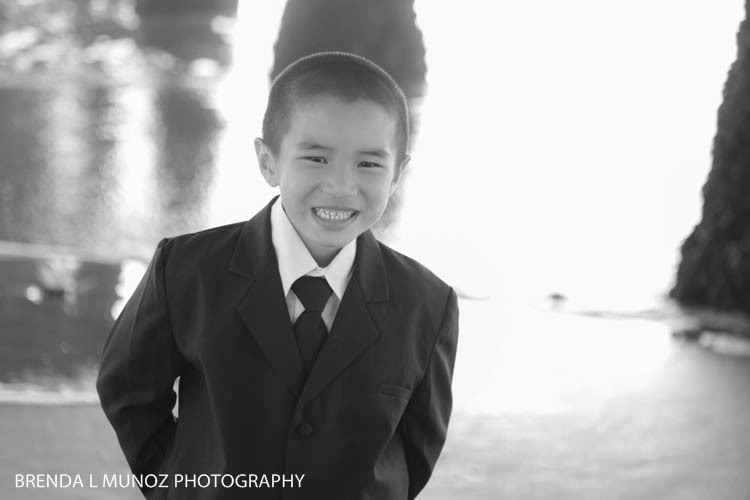 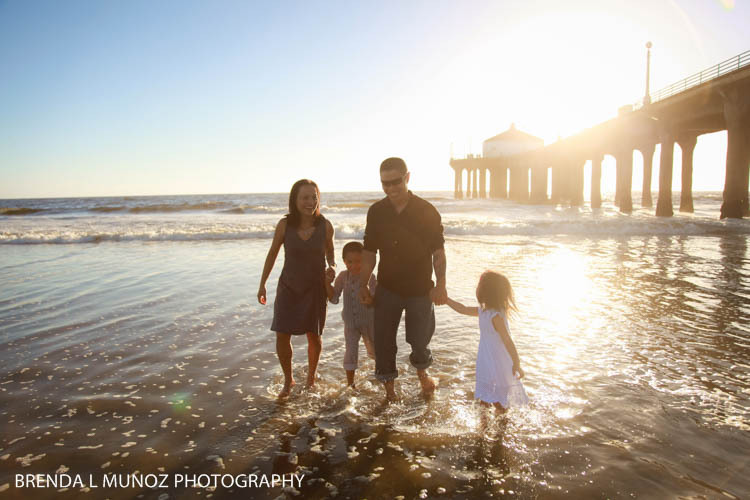 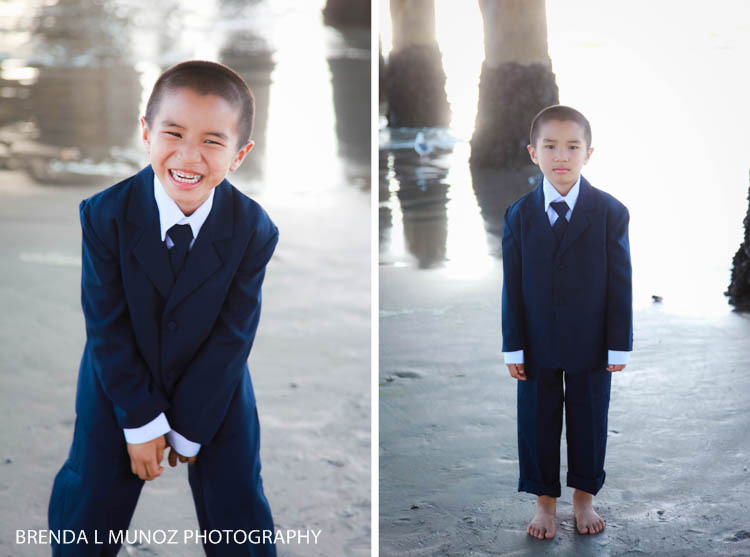 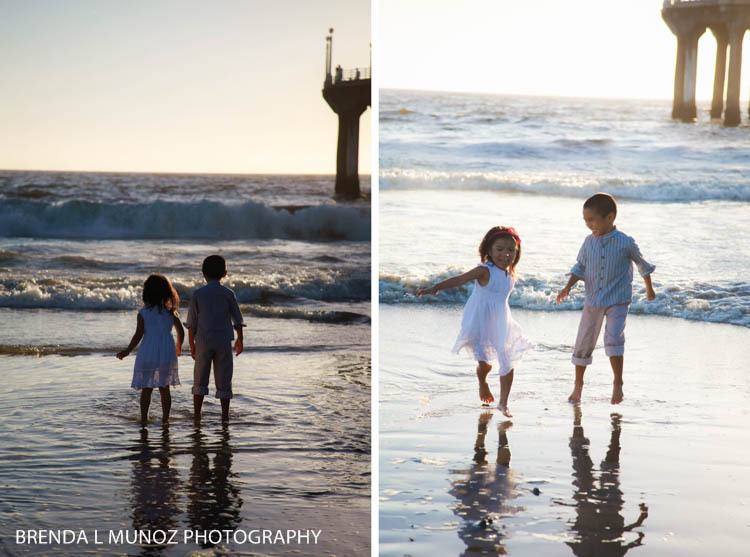 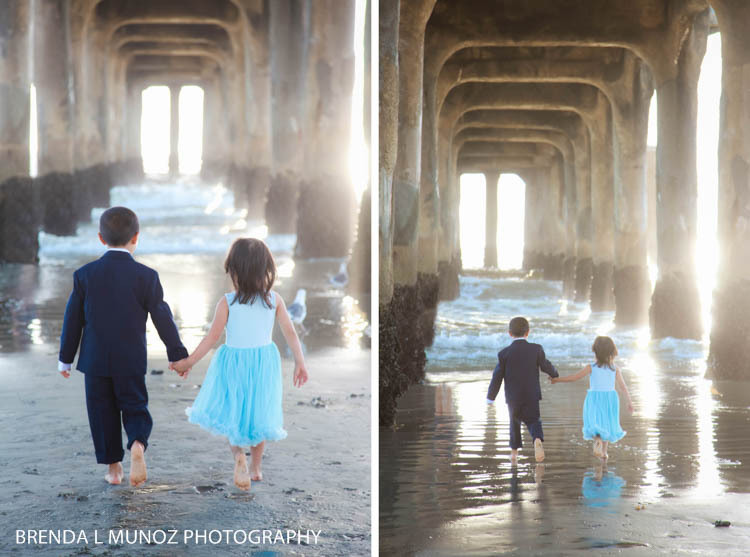 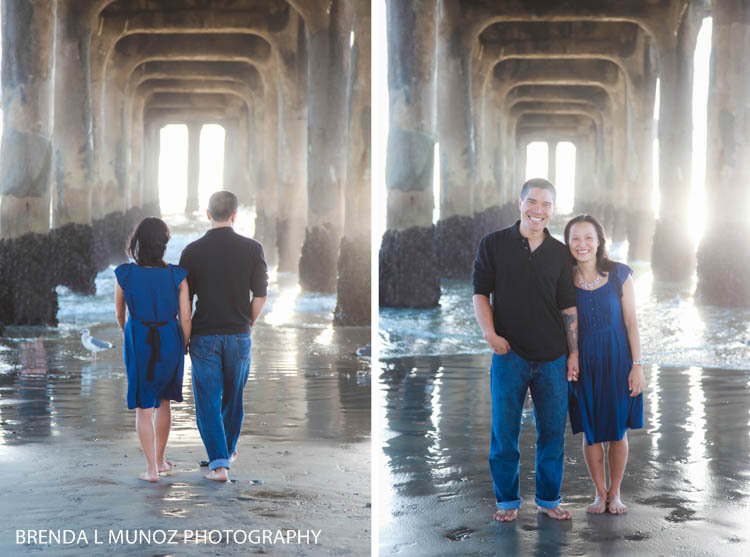 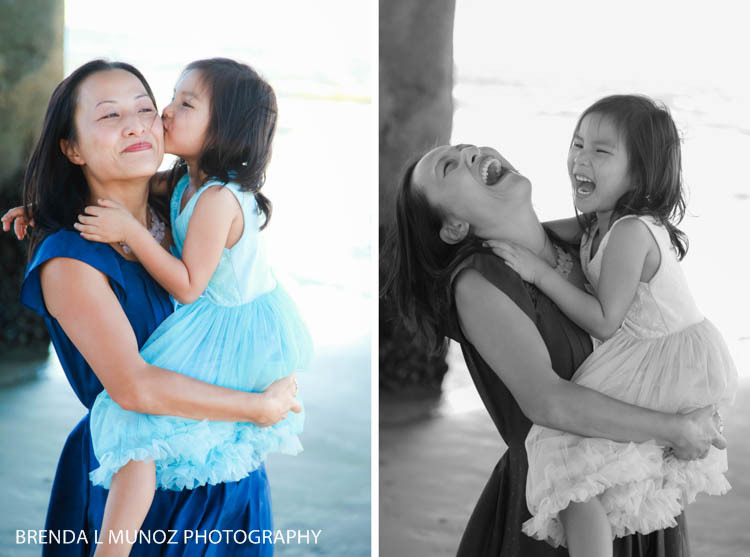 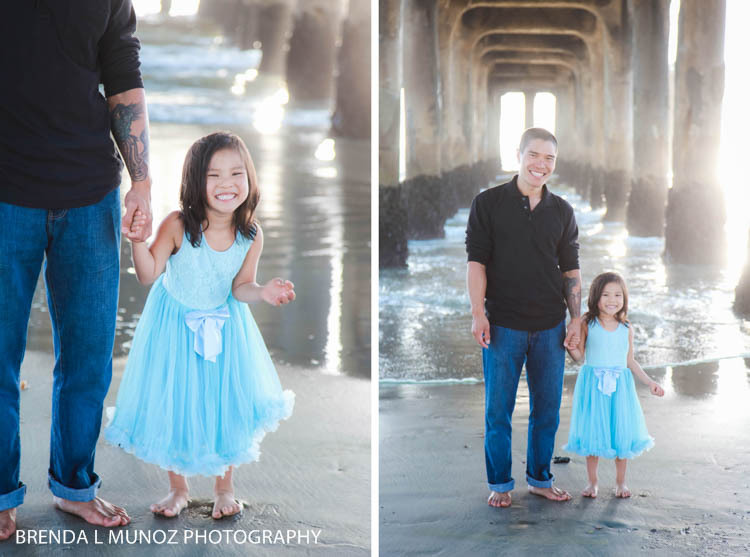 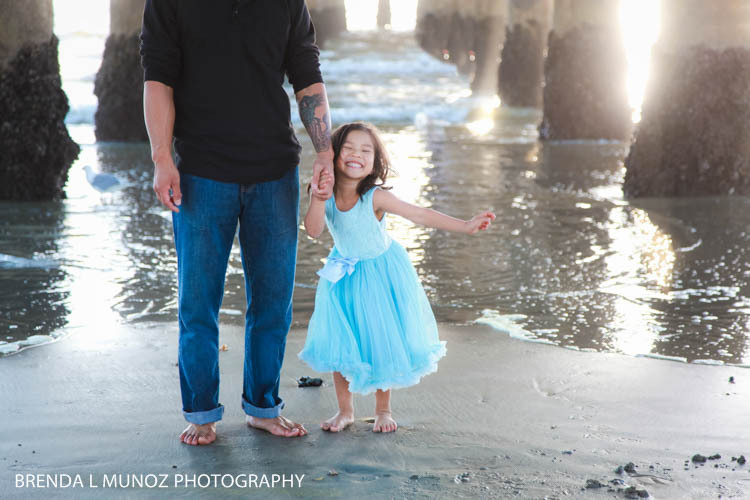 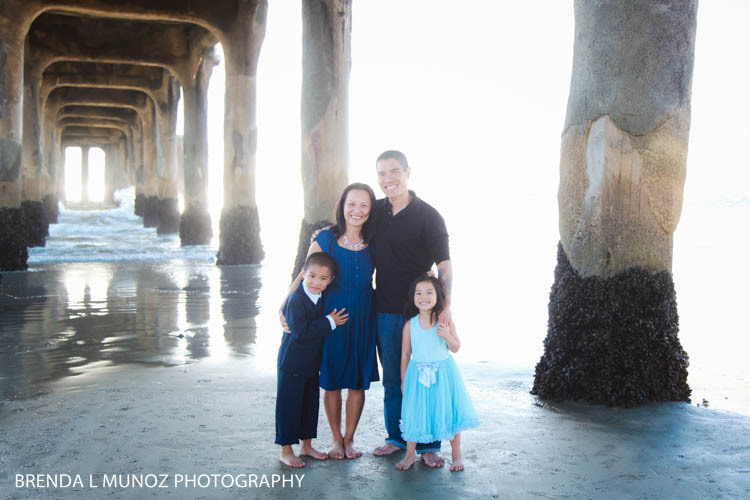 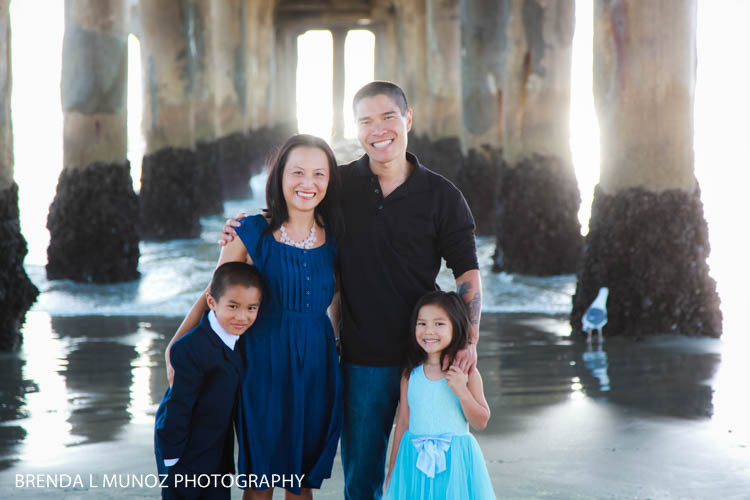 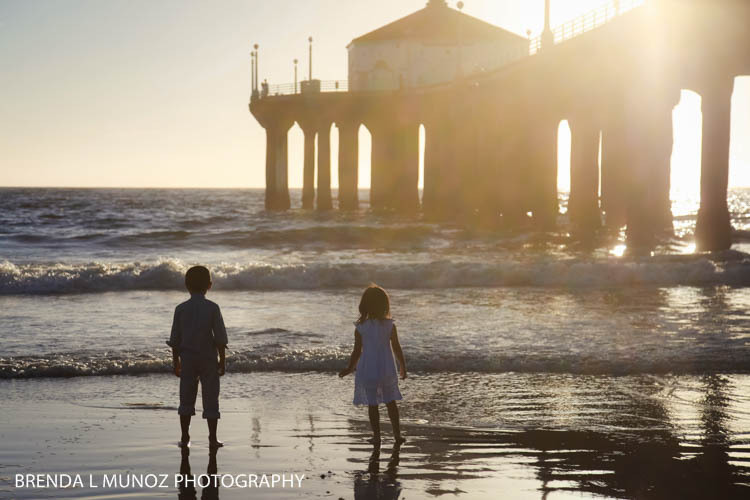 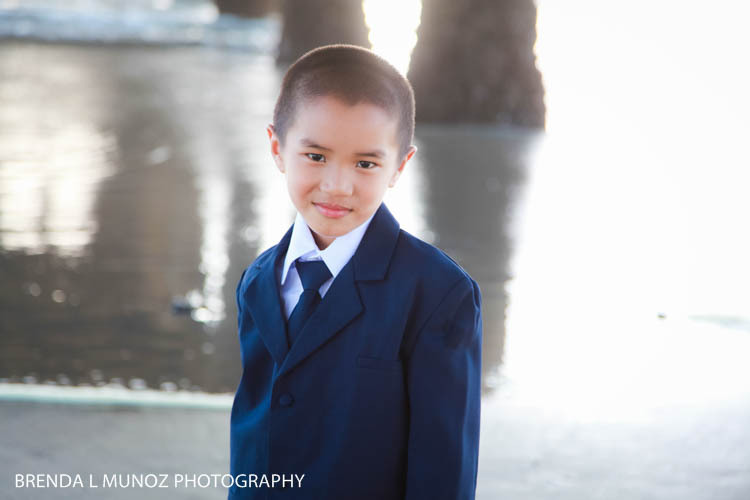 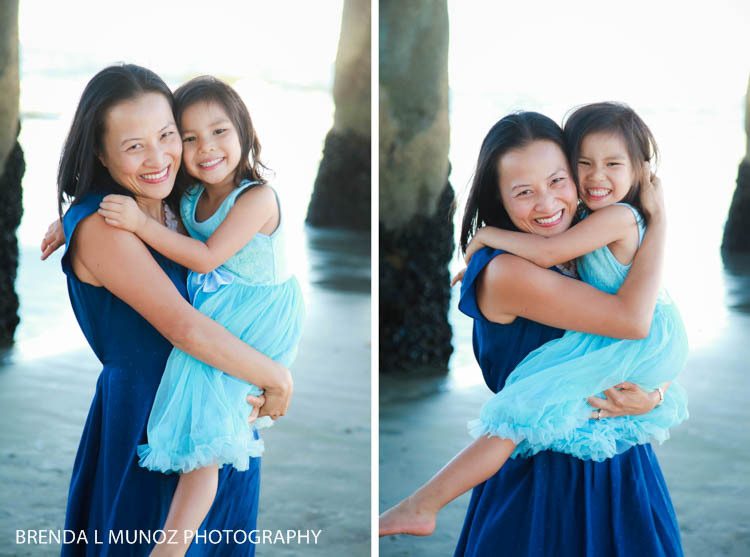 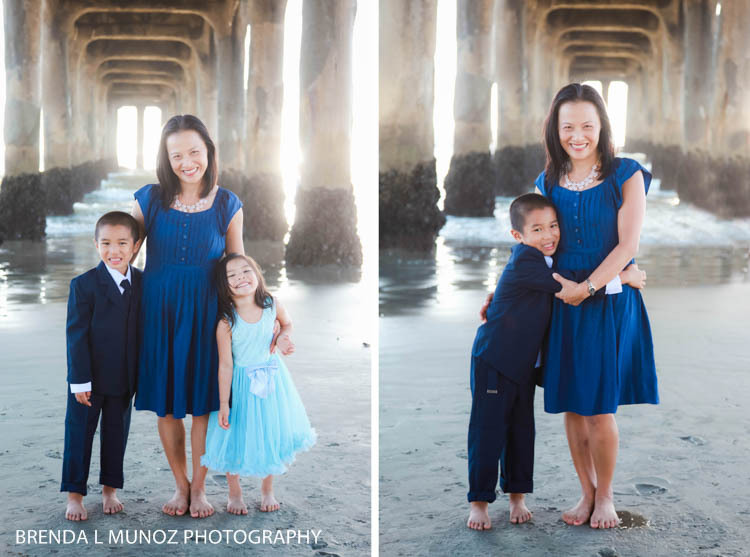 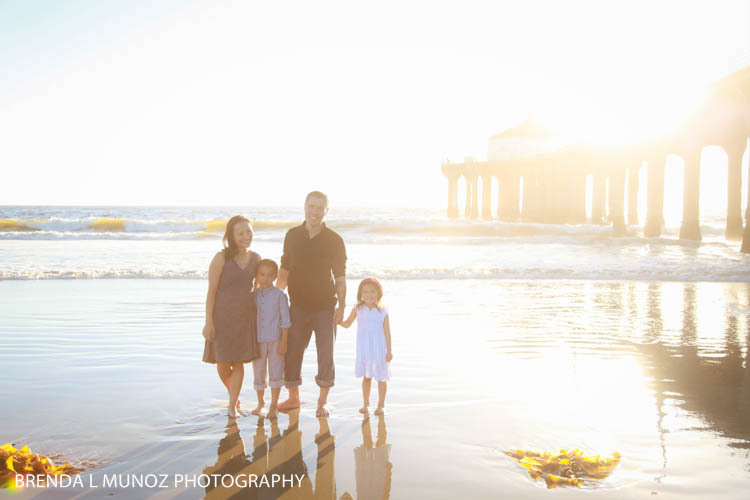 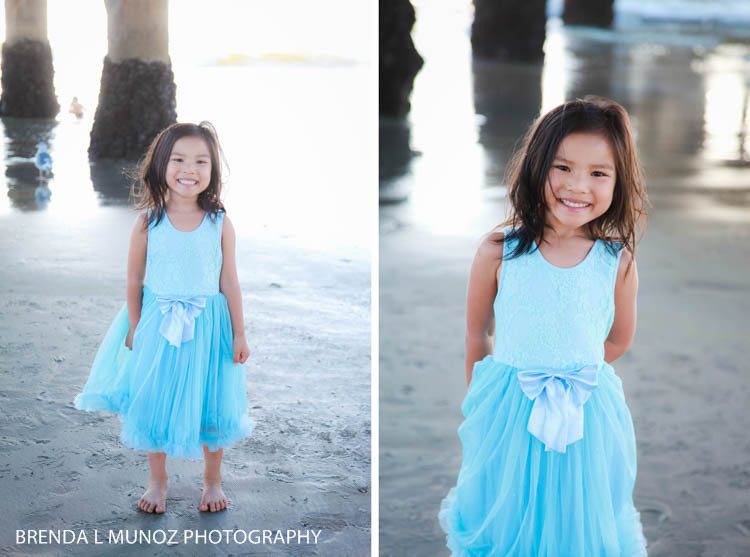 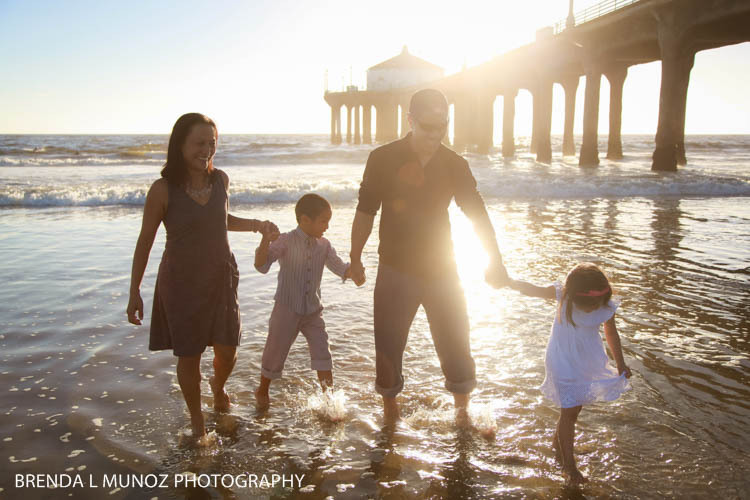 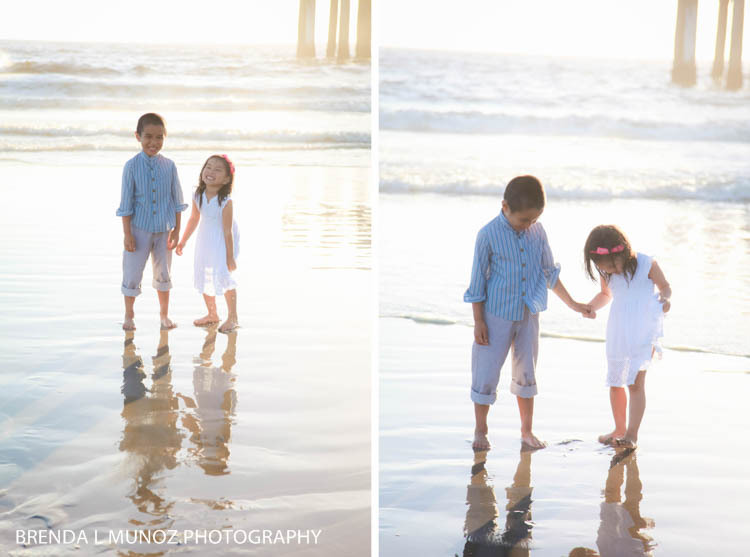 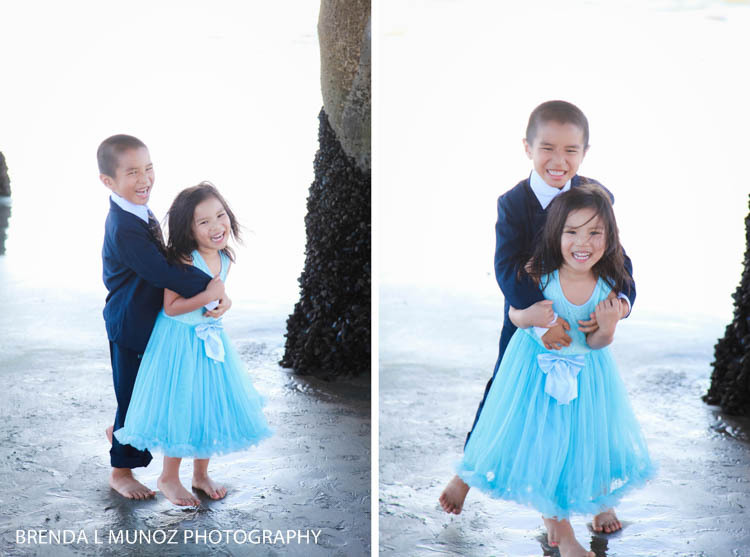 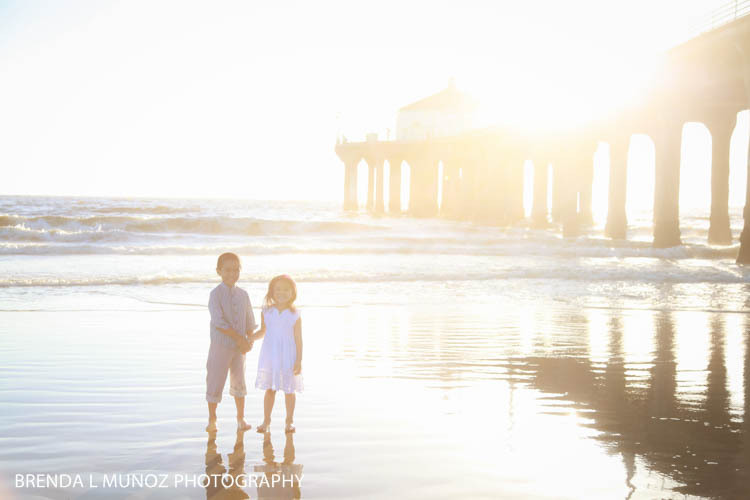 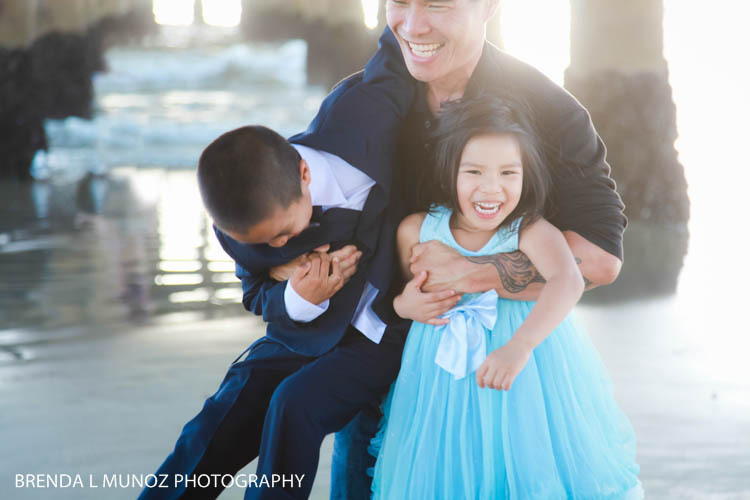 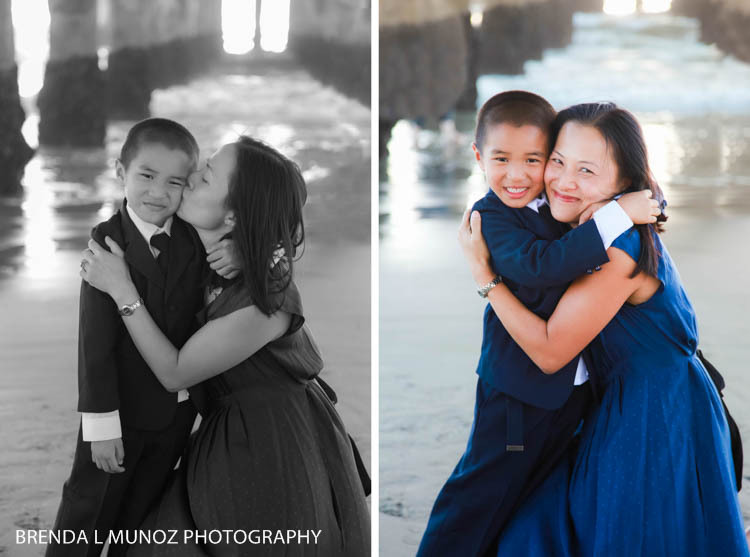 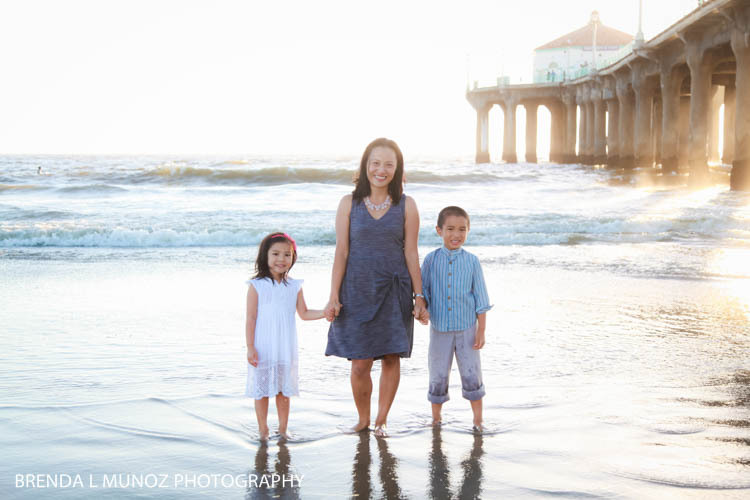 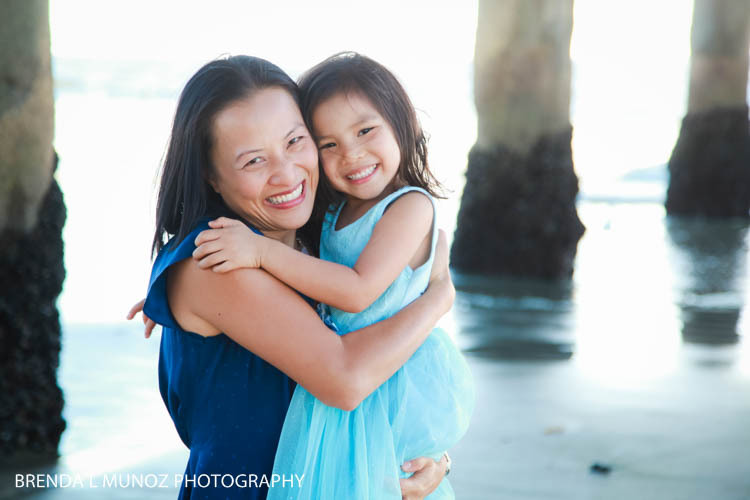 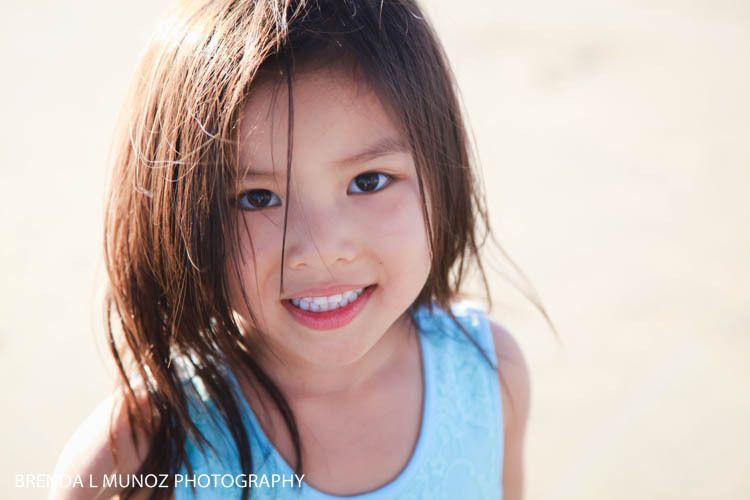 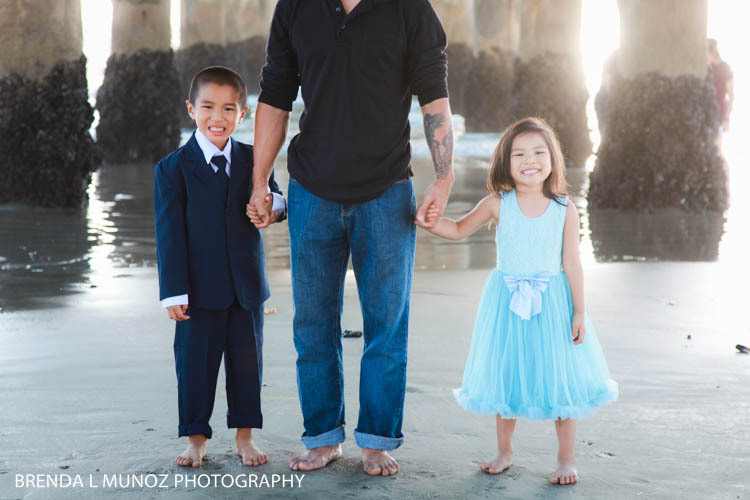 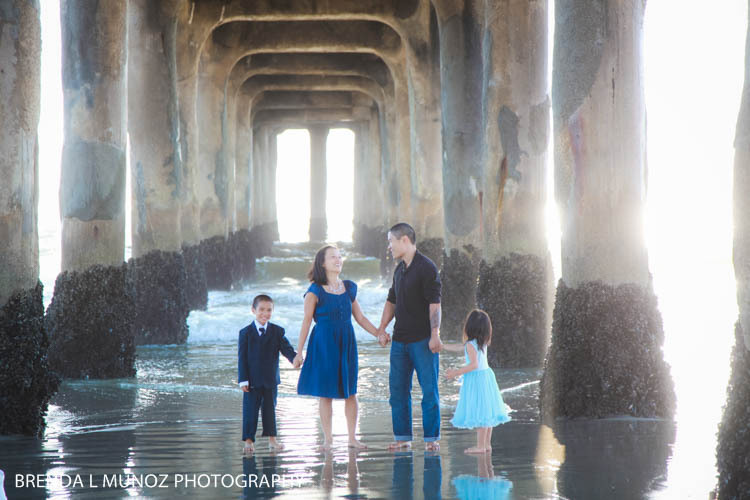 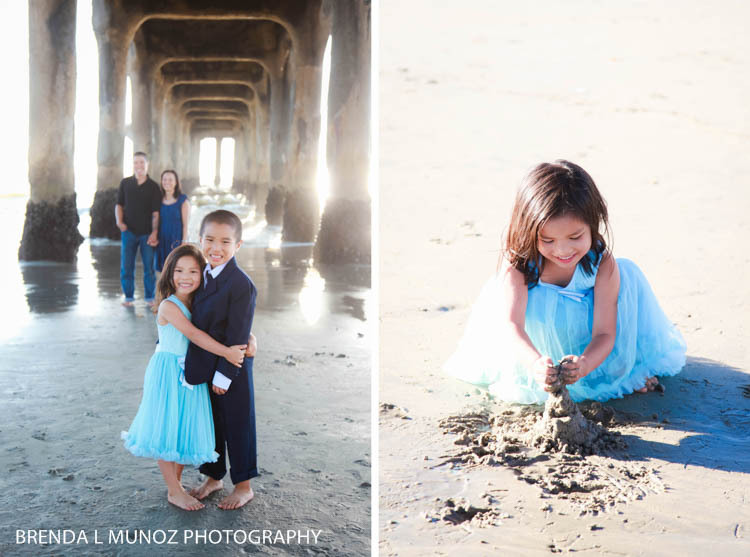 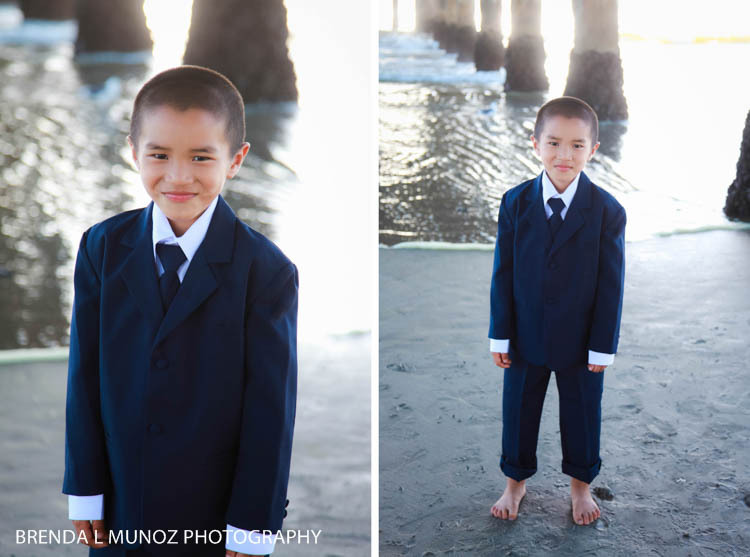 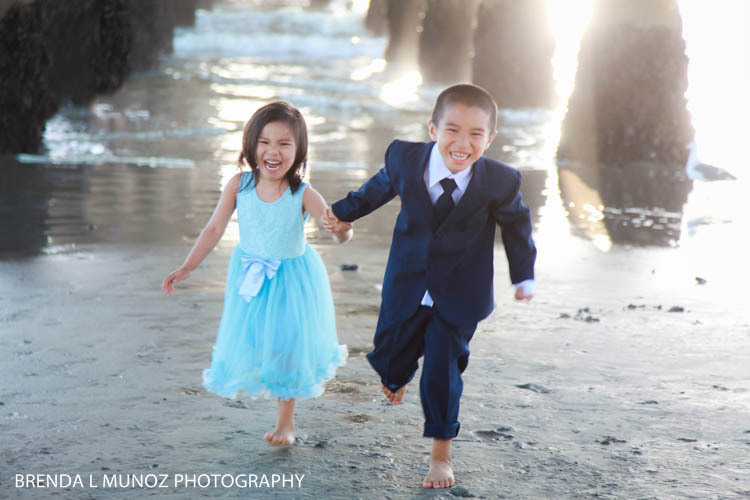 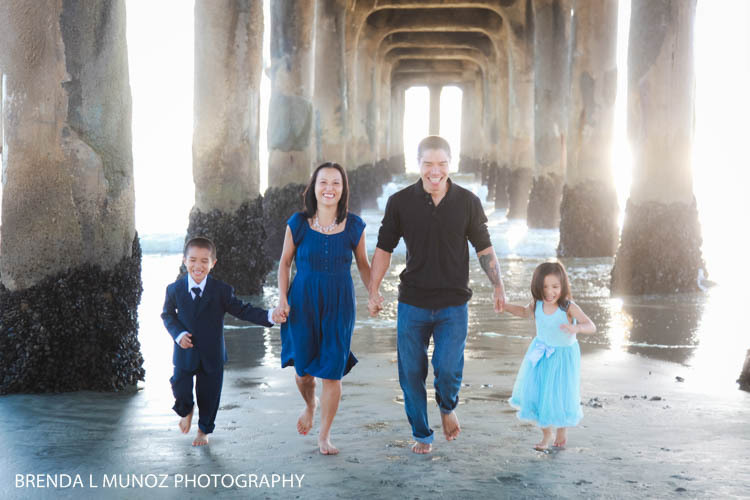 Lili and Hong - thank you so much for trusting me year after year to capture your gorgeous family. 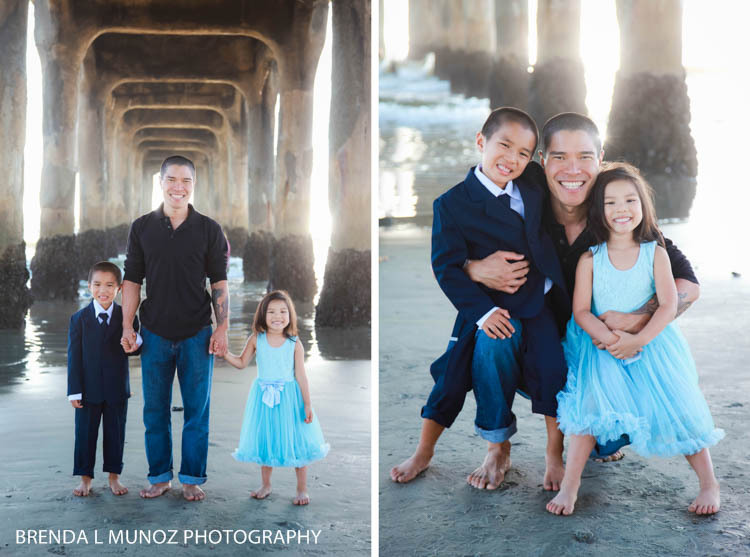 I can't believe how big your little mini-me's are and it was so good to see you guys again.